The 60-year-old singer told British magazine FHM that he is suffering from several health issues that make it difficult for him to perform, including a dislocated vertebra, hearing loss and nerve damage. Collins has seven Grammy Awards and also won an Oscar for a song from Disney's animated movie, "Tarzan." The singer does not think he will be missed saying, "It's hardly surprising that people grew to hate me." 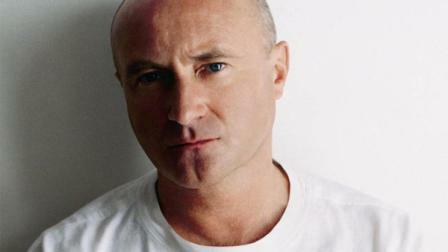 phil collins is from the 'old school' don't think HME generation will know him/music that much. l have appreciated phil from the days of miami vice (a fantastic tv detective series nbc network starring don johnson and phillip micheal thomas andin USA in the early 80's). phil started with the group Genesis and his hits include 'in the air tonightand against all odds , sold over 100mil albums . this man is a confirmed superstar. he can retire, he need the rest but, his music? oh boy.... lives 4ever.